Sean Reilly, CEO of Lamar Advertising Company will deliver the keynote address at Baton Rouge Community College’s 21st commencement ceremony, Friday, December 14 in the Bonne Sante’ Health and Wellness Center on the Mid City Campus, 201 Community College Drive. The ceremony will begin at 10 a.m. Degrees will be conferred for nearly 400 students who completed their studies for summer and fall 2018. 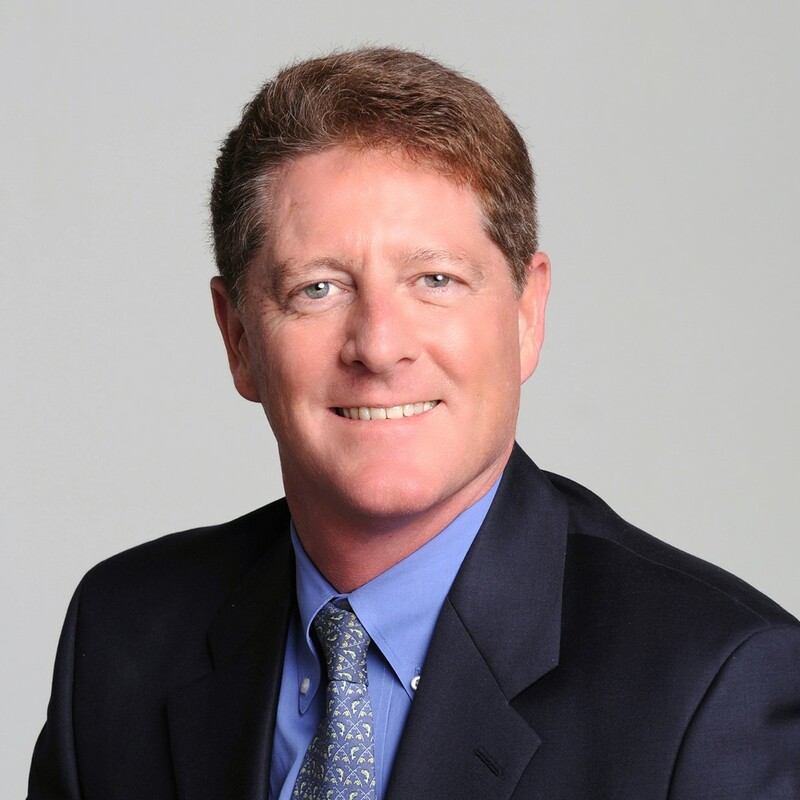 Sean Reilly is Chief Executive Officer of Lamar Advertising Company headquartered in Baton Rouge, Louisiana. Mr. Reilly has served in various capacities at Lamar since 1989, then a family owned private business. He is a Harvard University and Harvard Law School graduate and began working on acquisitions and real estate for Lamar in 1989. He served as President of TLC Properties and became the Chief Operating Officer of Lamar in 2001. In 2011 he was promoted to Chief Executive Officer. He currently serves as the Board Chair of the Outdoor Advertising Association of America. He was named a 2015 National Finalist Entrepreneur of the Year by Ernst & Young. Mr. Reilly has served in leadership positions on numerous non-profit and community boards and institutions, including the Board of the Louisiana Recovery Authority, the state agency charged with crafting Louisiana’s long term recovery response to hurricane disasters and the Restore Louisiana Task Force addressing the recent floods in Louisiana. Mr. Reilly’s other current board service includes: LSU Foundation, World Connect, Dragonfly Therapeutics, Blueprint Louisiana, Louisiana’s Flagship Coalition, Board of Trustees of Episcopal High School in Baton Rouge, and Board of Visitors of Duke University's Sanford School of Public Policy. Mr. Reilly served in the Louisiana Legislature as a State Representative from 1988 to 1996, during which tenure he served as Vice-Chair of the Ways and Means committee and as a member of the Education, Commerce, and Legislative Audit Advisory committees and as a member of The State Bond Commission. Mr. Reilly was appointed by Governor Jindal as Co-Chair of the Advisory Council on Ethics Reform and Co-Chair of the Post-Secondary Education Commission. He was also appointed to Governor Edwards Transition teams for Higher Education and Economic Development and Statewide Task Force on Structural Changes in Budget and Tax Policy. Mr. Reilly has been married to the former Jennifer Eplett since 1989. They have three children; Anna, Aidan and Rowan.